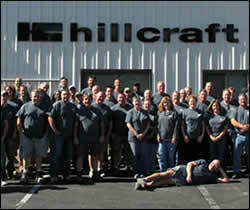 Hillcraft is a Madison based company originally founded in 1979. We build high-quality, custom, architectural casework/millwork, store fixtures and displays. Our entire 56,000 sq. ft. state-of-the-art facility is air conditioned so we can control raw material conditions and create a comfortable work environment. Our clients are corporate partners, general contractors, architects, designers & developers. 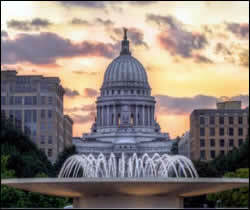 Our focus is Wisconsin and the Greater Midwest while supporting our clients expanded growth throughout the United States & Canada. 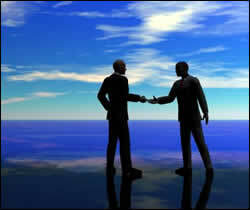 Our goal is to build and cultivate long-term, mutually beneficial, relationships. 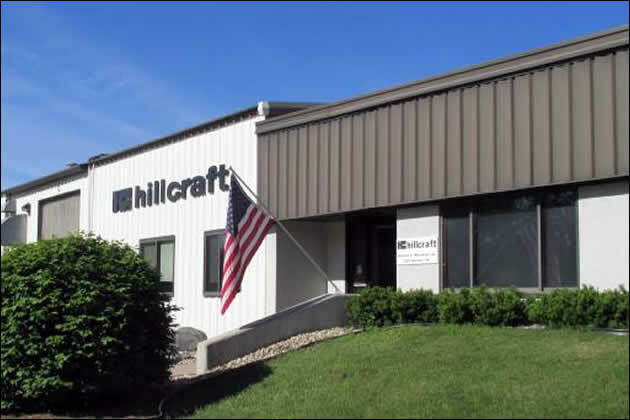 Hillcraft moved into our current location in 1984. 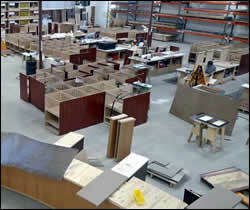 Five expansions later we have over 56,000 square feet. With advance notice factory tours are available.